Fox 2.0 Racing Emulsion coilovers with 7/8″ Shafts and 5/8″ ID (COM-10T) Bearings from AccuTune Off-Road come pre-tuned for your ride, your terrain, and your driving style. 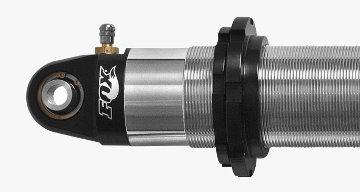 The standard Fox shock valving is not well tuned for most vehicles and will cause harshness and bucking off-road. We custom tune every Fox 2.0 Emulsion Coilover shock using AccuTune Equations, and AccuTune Double Flutter Stacks to give you the best performance possible. 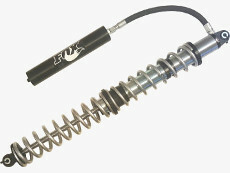 Call us to learn more about what we can do for your Fox shocks. AccuTune Off-Road delivers the best performing Fox 2.0 Emulsion Coilovers because of our experience with Fox shocks, AccuTune Equations, and AccuTune Double Flutter Stacks. The combination of our new techniques and highly accurate equations result in Fox 2.0 Coilovers that substantially outperform the factory valving and semi-tuned valving sold by our competitors. With Fox Coilovers from AccuTune Off-Road your ride will be more comfortable and more controllable no matter what terrain you're on. Our 2.0 Fox Emulsion Coilovers come with free custom tuning, free spring swapping, and free disk swapping or free re-valve. When you want the best Fox 2.0 Emulsion Coilovers look no further than AccuTune Off-Road. 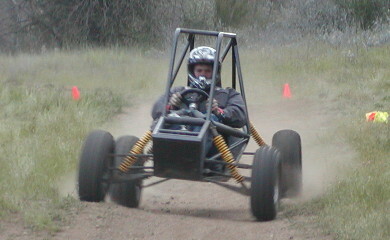 Fox 2.0 Emulsion Coilovers work by mixing the nitrogen and gas into one chamber inside the shock. The result is a Fox coilover with a big 2.0 bore, but at a lower price point than a remote reservoir shock. Fox 2.0 Emulsion Coilovers come with all the hardware to run dual rate springs. Dual rate coilovers springs allow the Fox 2.0 Coilovers to have a soft initial ride, then to firm up when hitting large bumps. The result is a smoother ride, better handling, and more control in rough terrain. At AccuTune Off-Road we are happy to help you select the proper coilover springs for your 2.0 Fox shocks. Fox 2.0 Factory Race Series Coilovers take durability to the next level by using larger bearings in addition to the other premium Factory Series Components. Dented and rusty piston rods are the primary reason off-road shocks leak. By using a stainless steel piston rod that's rust resistant and twice as dent resistant as competitors Fox 2.0 Factory Series coilovers are substantially more durable. 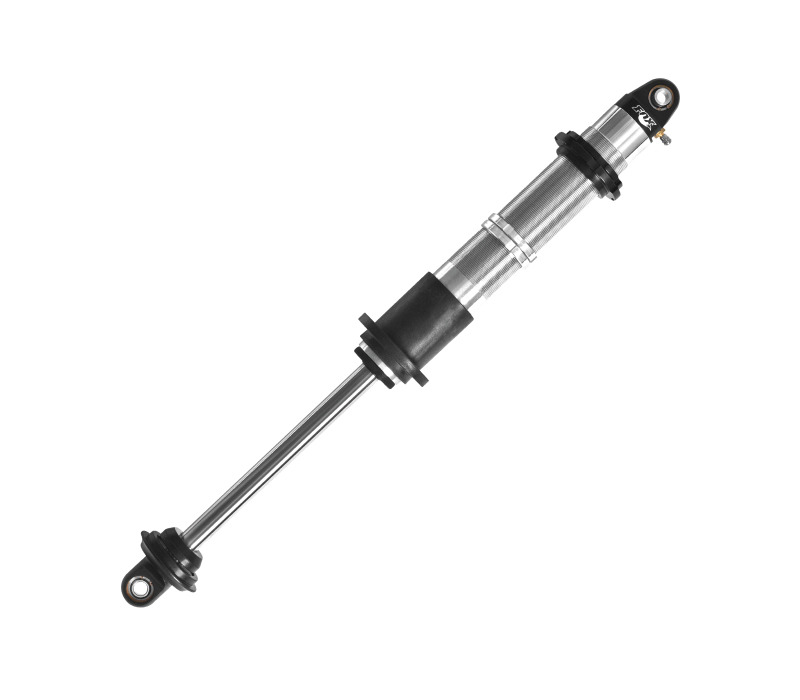 To cap if off Fox Factory Series Coilovers come with premium oil, viton seals, and a high flow piston. Look no further than Fox 2.0 Factory Series Coilovers for your ride.